Pregnant moms find out what is going on with your pregnancy each day. JustMommies pregnancy calendar is a daily pregnancy calendar. Find out what is going on with your baby during your pregnancy and what changes to expect in mom during pregnancy. 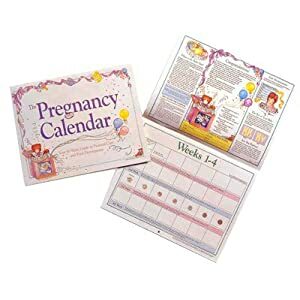 Our pregnancy calendar will give you details on your baby's development and what is happening to mom during her pregnancy. 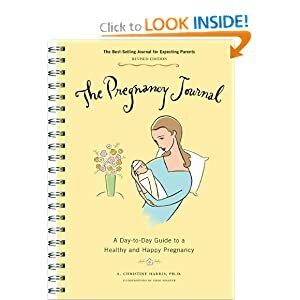 Justmommies calendar is based on a 40 week pregnancy and is in a week by week format. Just enter your due date below to create your pregnancy calendar. Don't know your due date? Try our due date calculator. Is a line always a line? Are you pregnant or not? If your period is late and you are still getting negative results, could you still be pregnant? One of the most exciting events for new parents is hearing their baby utter his first words. These would be perfect for party favors, or a birthday craft, or to simply make at home. It is a little science experiment + a very cool looking toy when you are through! Easy Birthday Invitations for Kids! Your first month of pregnancy your baby will accomplish many things, first and foremost, conception, fertilization, and implantation. Here are 12 ideas to help you get pregnant right away.